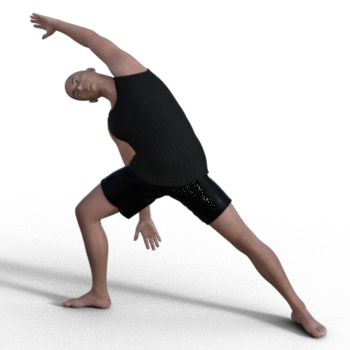 iCan YOGA demonstrates the flexibility and versatility of The Brute 8 character and Genesis 8 Male figure. 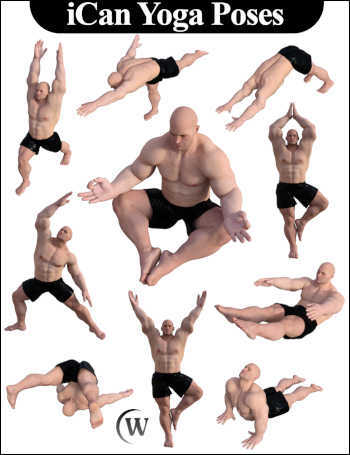 This set of 30 poses consists of yoga and stretching poses that are used throughout the world. 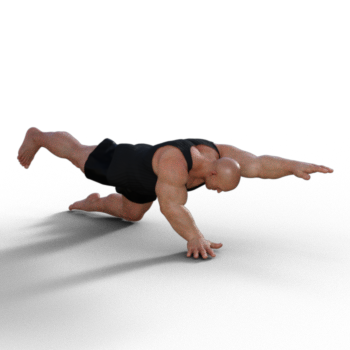 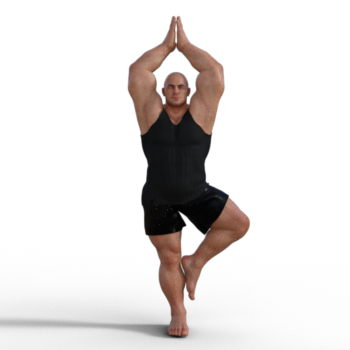 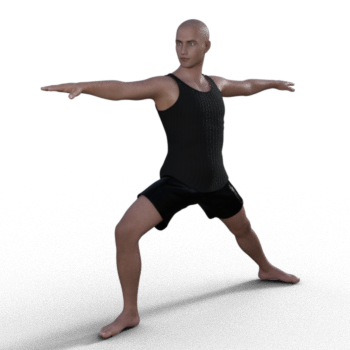 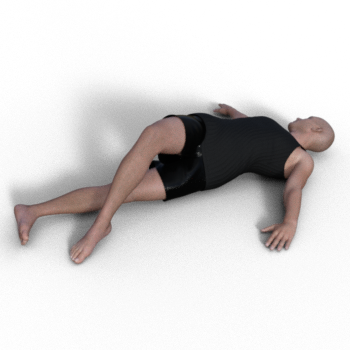 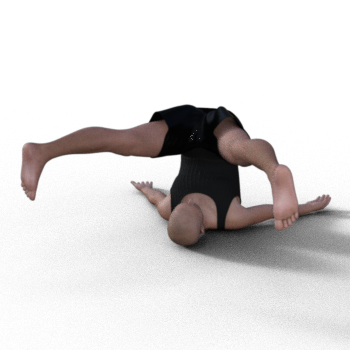 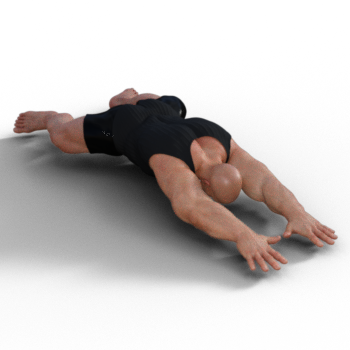 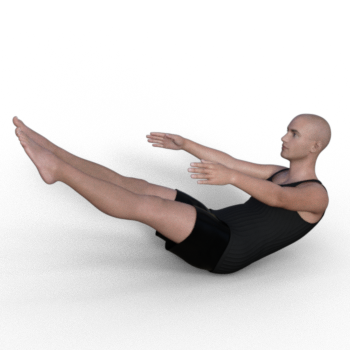 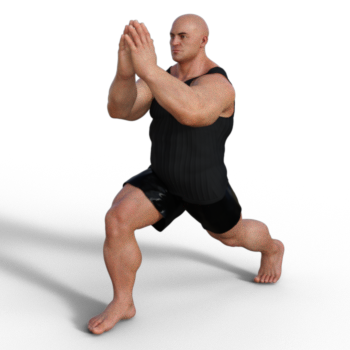 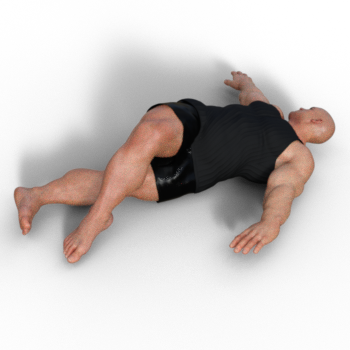 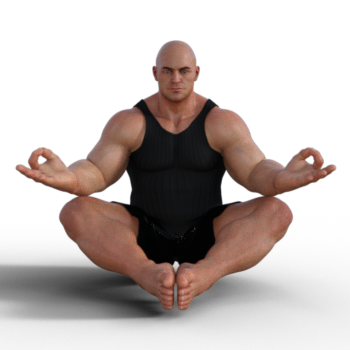 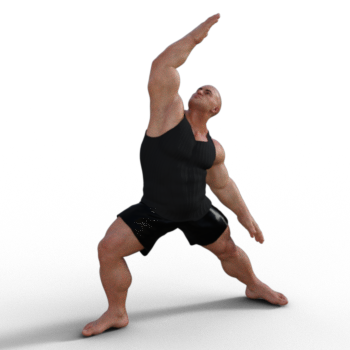 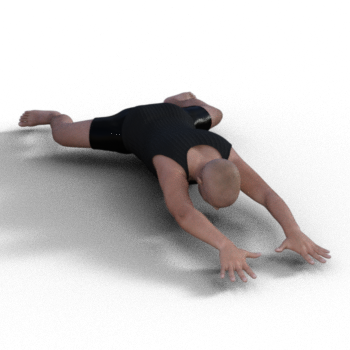 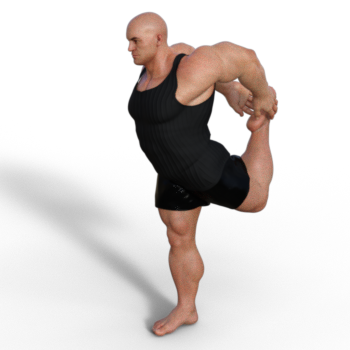 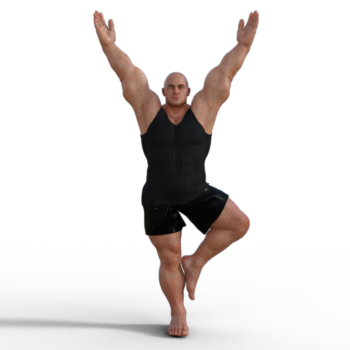 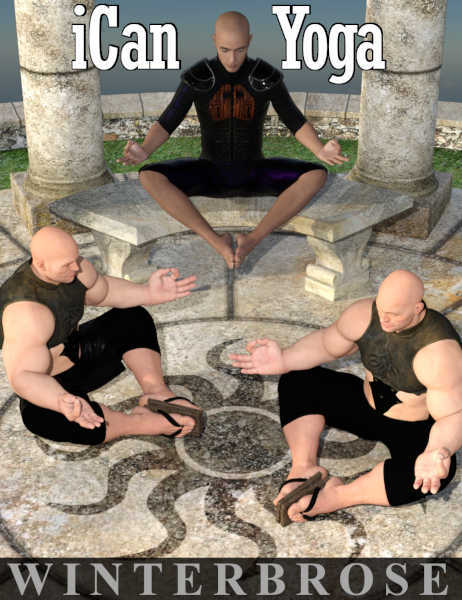 These poses are perfect for a wide range of renders from modern day fitness guru to ancient oriental monks.